"We have money for feasibility studies but we have received no applications for that. 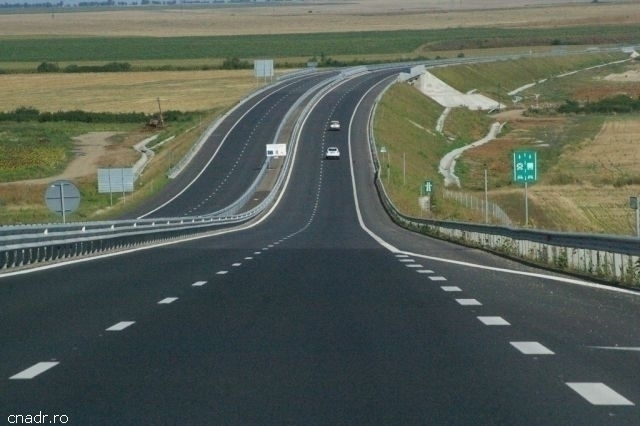 We could program the building of the Targu-Mures motorway for 2021. Unfortunately, the Government has announced that it wants to build the motorway based on the public-private partnership system. Our specialists are not comfortable with this approach, because it means de-prioritizing investment. We are completely open, but as long as we do not have projects, there is nothing to analyze, and therefore nothing to fund. I would like to publicly announce that I will no longer tolerate any insult from the Romanian Government in relation to the work I do." "They are being verified and analyzed by JASPERS, a body made up of experts with the European Investment Bank, and other structures, which, unfortunately are not moving as fast as they should, in the sense that they should submit to Brussels the funding applications faster. Our main problem, budget-wise, is that if these reimbursement applications are delayed too much, the disbursement is delayed too, therefore the state budget deficit grows." The media speculates that the chilly relationship between Corina Cretu and her colleagues in Bucharest could be motivated politically. Her term ends next year, and the parent party hasn't even proposed her to run again in the elections for the European Parliament due next year.